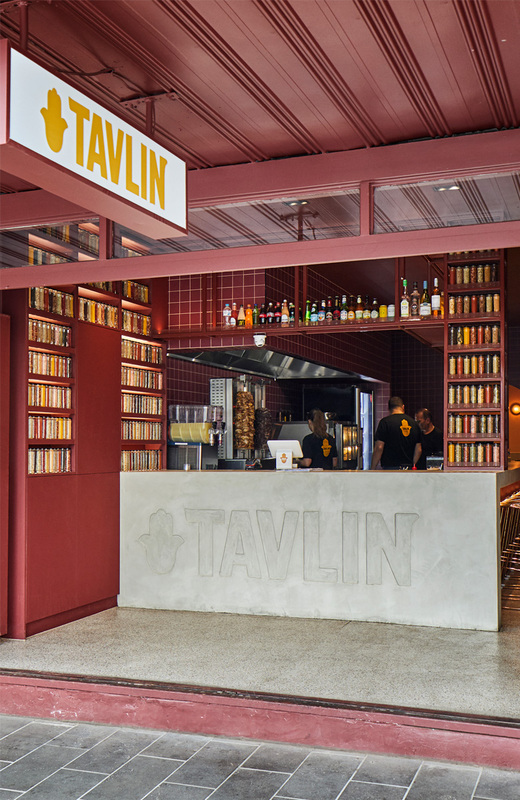 Warm and intimate, Tavlin is an authentic Middle Eastern dining experience incorporating family recipes passed down through generations. 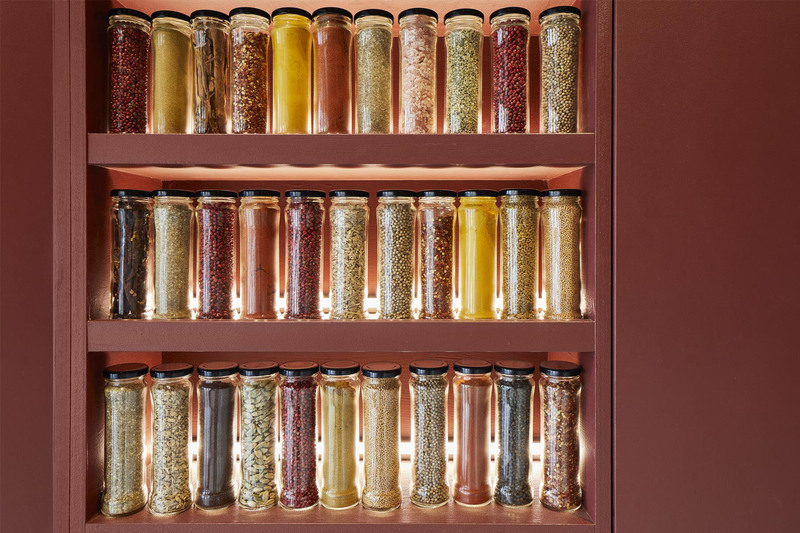 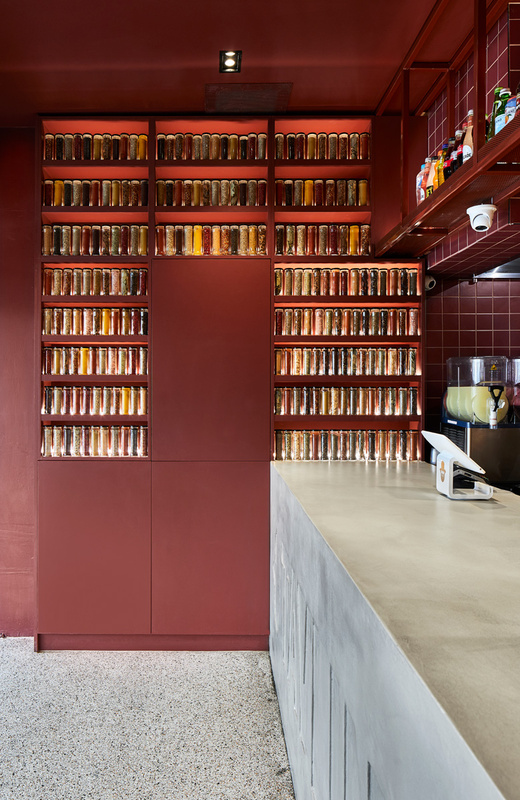 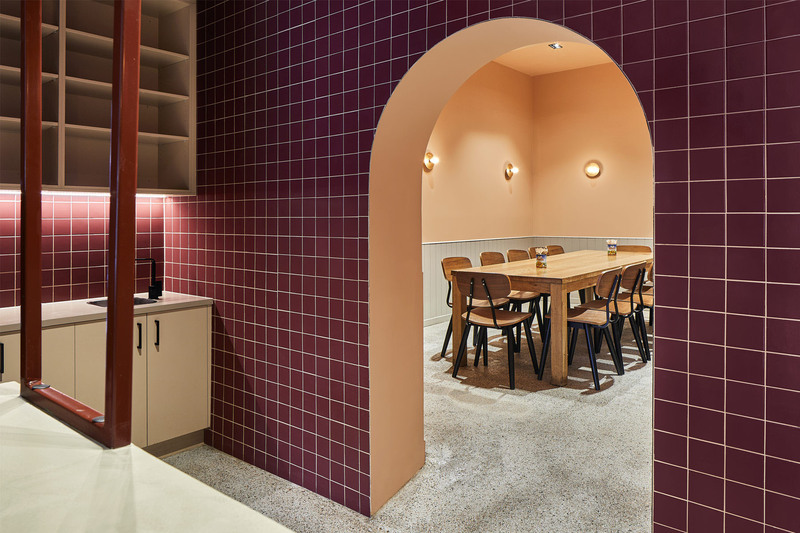 Wall-to-wall spice racks create visual delight, reflecting the essence of Tavlin which stands for 'spices' in Hebrew, while paprika and cumin inform its earthy colour palette. 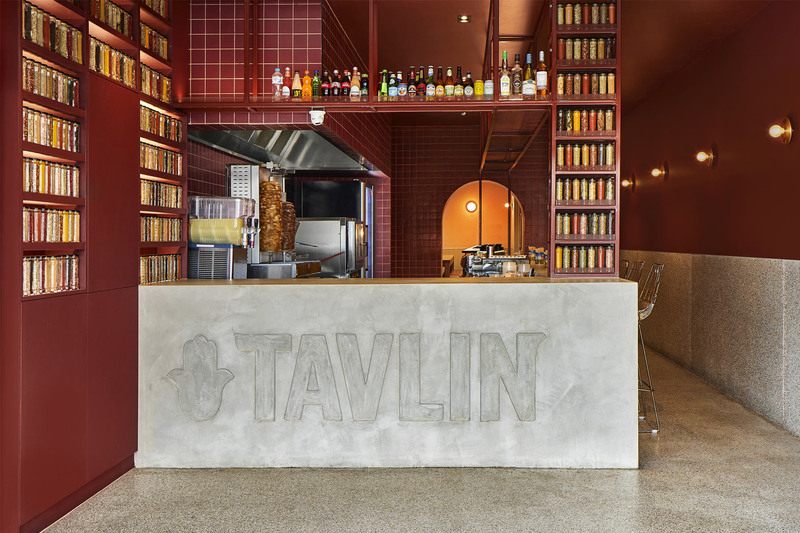 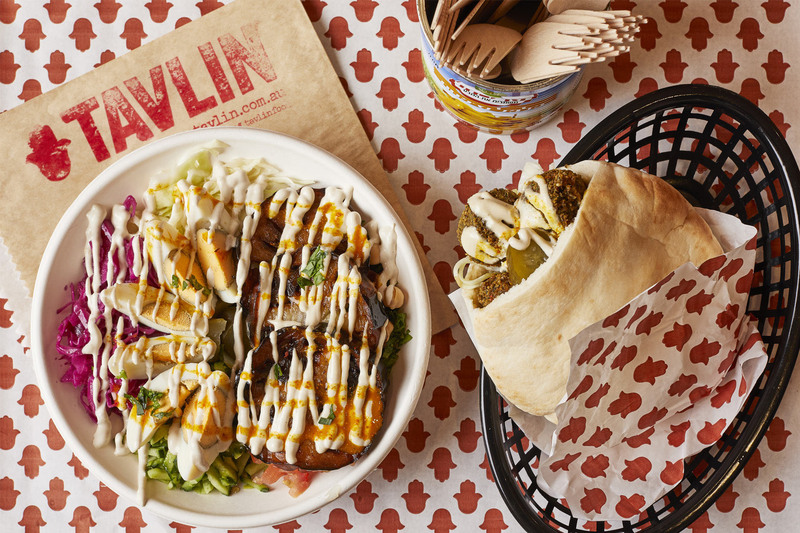 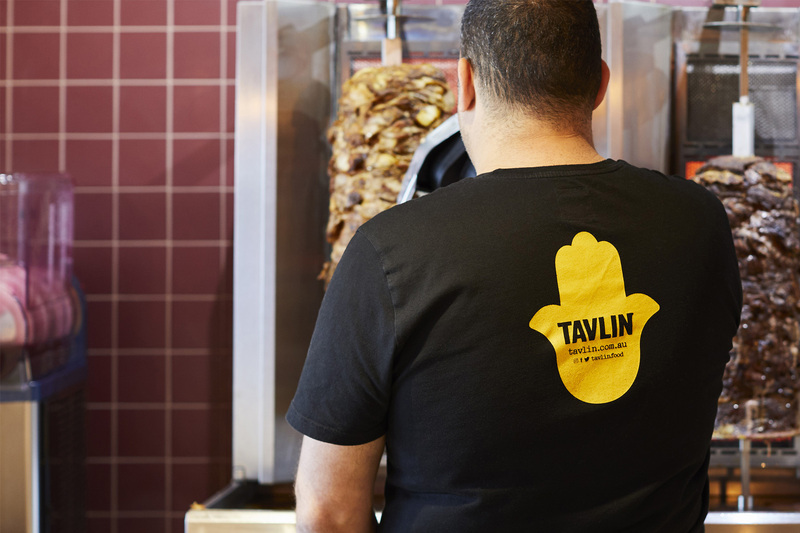 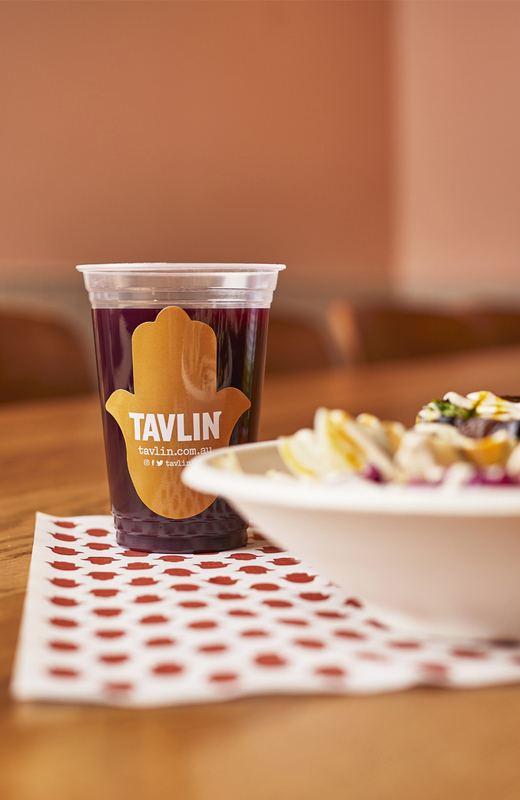 Despite being small in size, Tavlin doesn't fail to pack a punch, offering earthly delights and flavours From Tripoli to Tel Aviv, and Morocco to Damascus.